ChildFund staff in Nepal are working tirelessly in areas devastated by the recent earthquake, to help children and their families. They have sent us this update..
5 days have passed since 7.8 magnitude earthquake struck the Central and Western Regions of Nepal. As of April 28, 19:00 local time, the Government reports 4,358 deaths and 8,174 injured people. The number of deaths are expected to increase further as search and rescue teams reach remote areas. 8 million people in 39 districts have been affected, including 2 million people living in 11 severely affected districts. Aftershocks are still being felt. On Apr. 27th at 00:44 local time, tremors of 4.8 magnitude were experienced. People are advised to stay in open space as aftershock are recurring, and they continue to sleep outdoors in damp and cold conditions. Rainfalls have been predicted for the coming 10 days by meteorologists. Peoples Immediate needs include food, shelter, WASH, medical teams, supplies and medications, medical tents, surgical kits and body bags. Up to 90 % of the health facilities in Ramechhap, Nuwakot, Sindhupalchok and Gorkha have been severely damaged. 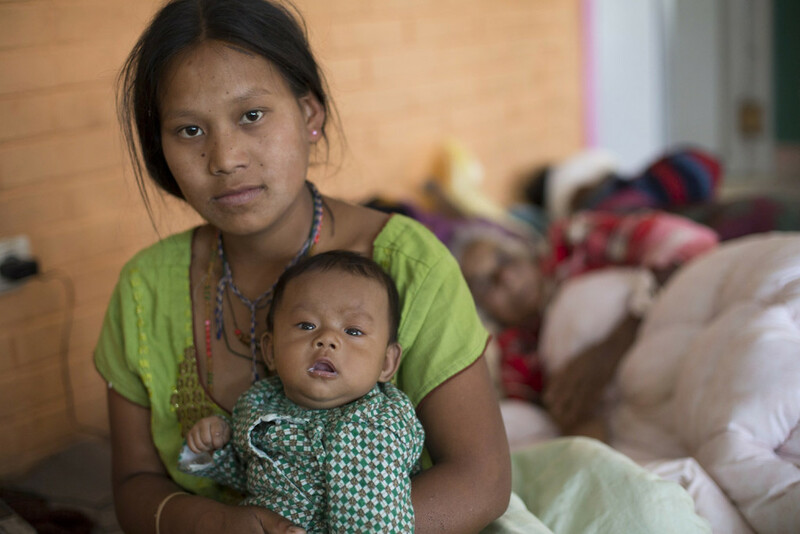 ChildFund is working in two districts in the Central Development Region of Nepal, to help deliver supplies and services as rapidly as possible to those in dire need – Sindhupalchok District and Ramechhap District. 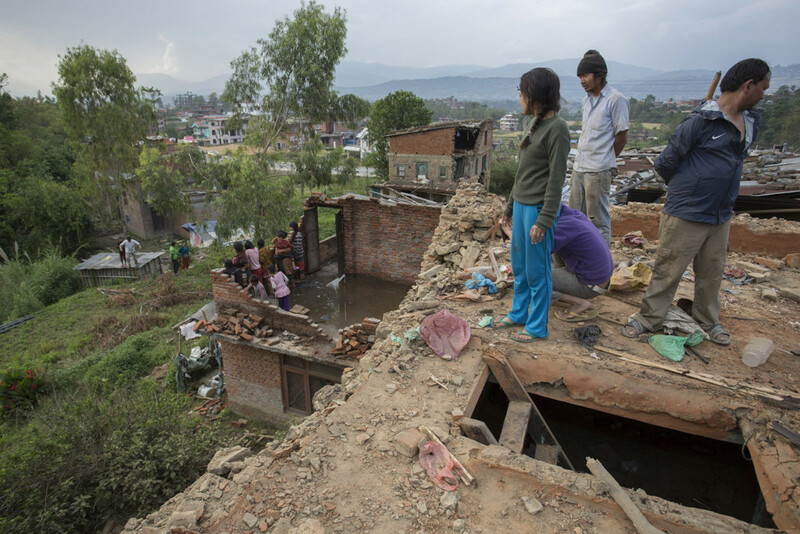 Sindhupalchok district one of the eleven severely affected areas in 39 affected districts. All major roads and highways are open, but the situation remains unclear in remote areas; roads remain cut off or hard to access due to cracks and landslides. Some side access roads remain blocked. With monsoons and rainfall announced for coming days, fears of landslides, local flooding and water borne diseases have been raised. ChildFund will start sending food (rice and dal) to 4 villages of Sindhupalchok district from tomorrow (1st May). Two staff members from ChildFund’s local partners who are from the district, 2 ChildFund staff (from Philippines and Nepal), and 1 interpreter will journey together in a convoy at 7 am tomorrow (1st May). Distribution will start around noon. In Kathmandu, the Government called for supermarkets and petrol stations to open but blankets and tents are hard to get. Fuel reserves are running low. Mobile networks remain functional but unstable. Power throughout the city is limited with most households and office mainly relying on generator powers. Many people are leaving Kathmandu Valley to join families in less-affected areas or to provide their support to their damaged own houses. Kathmandu International Airport is congested due to incoming goods, response team, media, as well as people leaving the country. We hear goods from overseas are suspended at the airport due to lack of manpower and congested procedure.